Whether you need scuttling dungeon denizens, alien horrors, or sentient avatars of the World Tree, the Creature Codex has you covered! Over 400 new foes, including variants, for your 5th Edition game — everything from acid ants and grave behemoths to void giants and zombie lords. Which character sheet should I use? 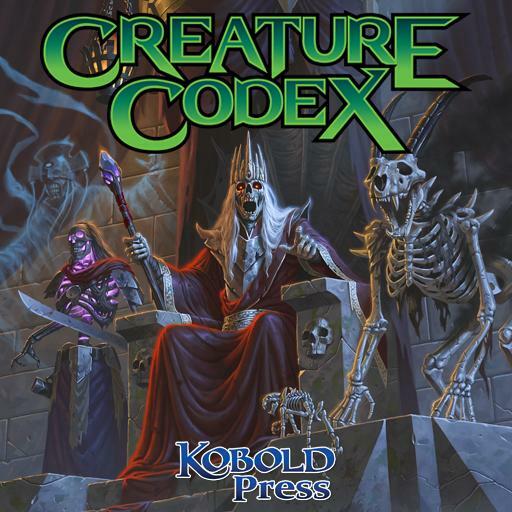 The Creature Codex was designed and tested for use with the official D&D by Roll20 character sheet. How do I use the compendium after I've purchased it? You can view the Creature Codex on the web here. In any D&D 5th Edition game on Roll20, you can access it from your compendium tab (i). You can filter for Creature Codex, or simply search for your favorite creature and drag them right onto the tabletop! 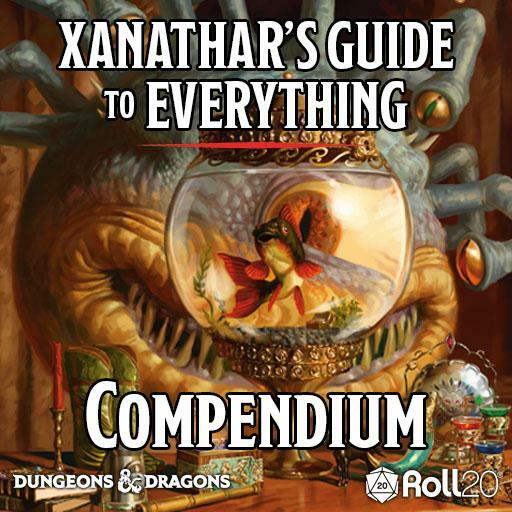 View the complete compendium wiki. I'm having a problem, what can I do? Please report any bugs or issues to the Bug Reporting Thread.